The Elizabeth Wray Design staff invites you to visit their boutique design studio located in Geneva, IL. 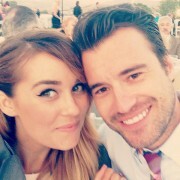 Weddings have been their passion since 1992. 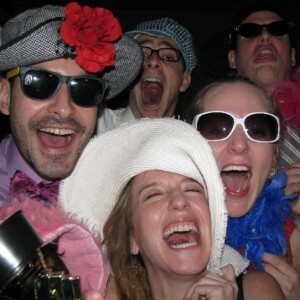 The EWD gals have all been brides…they know the trials and joys that come with planning a beautiful wedding. Their artful design aesthetic, knowledge of the hottest trends, and their sassy sensibility, has created a niche in the Chicago wedding market. Designing flowers is their specialty… fresh & fragrant, extraordinary & elegant, lavish & luxurious, crisp & clean, charming & graceful, funky & fun. What’s your vision/mission statement at Elizabeth Wray Design? What ever you imagine, we’ll make it happen! We strive to create every bride’s dream wedding, exactly how she envisioned it! How has the company grown and changed since it began in 1992? Although we’ve always been in Geneva, I started working out a space in my house. The area was large enough to have staff working with me, but for the bigger events we had to use the spare bedroom for extra space. In 2002 we moved into our urban chic loft studio. We renovated the space in 2006 and added a wedding planning staff and a design staff for custom paper goods. 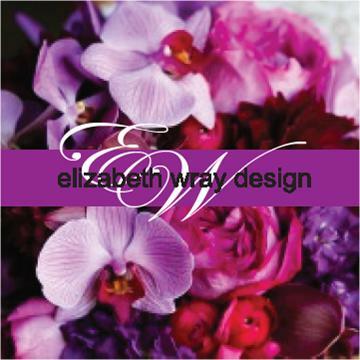 What can a bride expect from her experience with Elizabeth Wray Design? 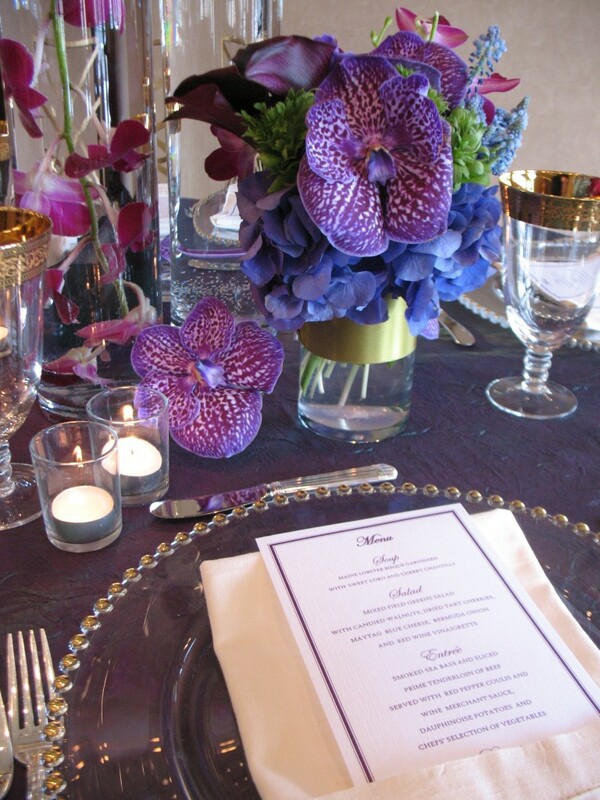 Brides that come to Elizabeth Wray Design can expect the whole custom wedding design experience. Every wedding we do is different, so we love to work with your ideas and inspirations to create a beautiful event! 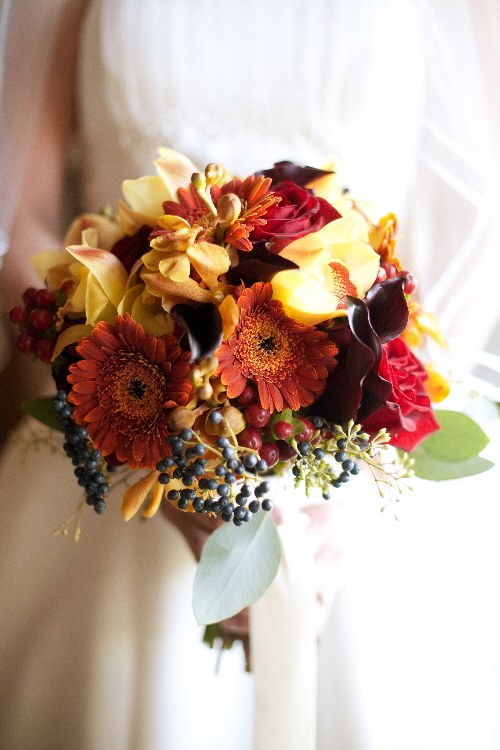 We’ll create your design and you’ll be able to pick out flower types & colors. You can also choose from all of our many rental containers, custom printed items, and other services. 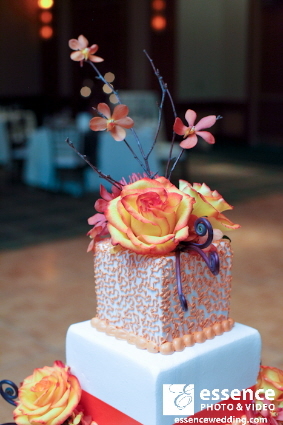 What sets you apart from other florists in the Chicago area? We are a full service wedding and event florist. 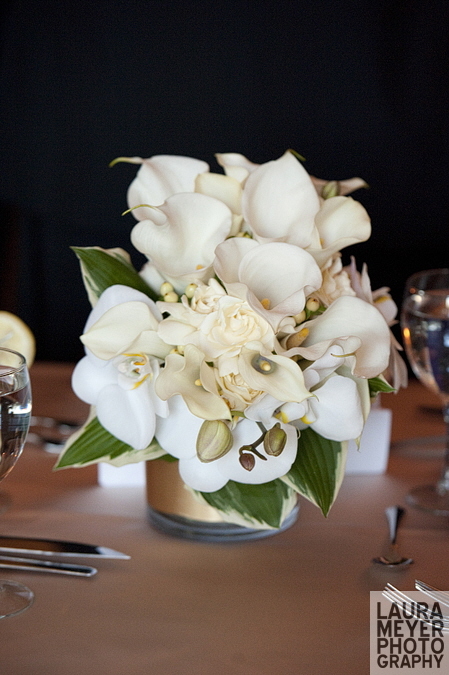 We take care of you by taking care of the details…all of your wedding flowers and decor elements. 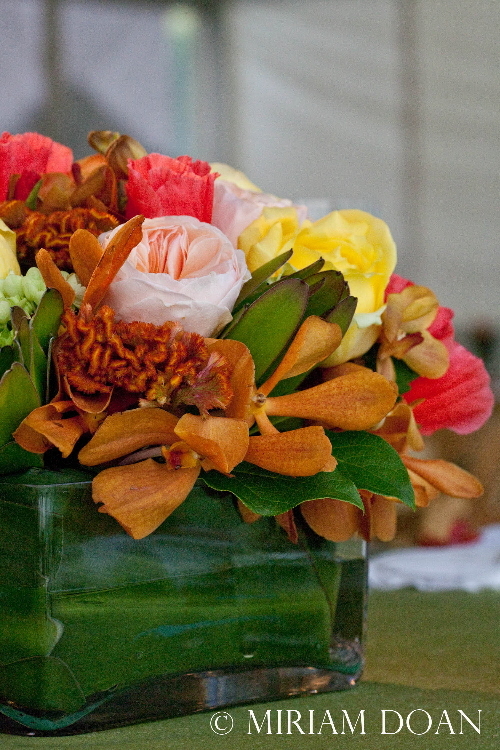 We distribute your wedding party’s personal flowers and stay until the ceremony ends. 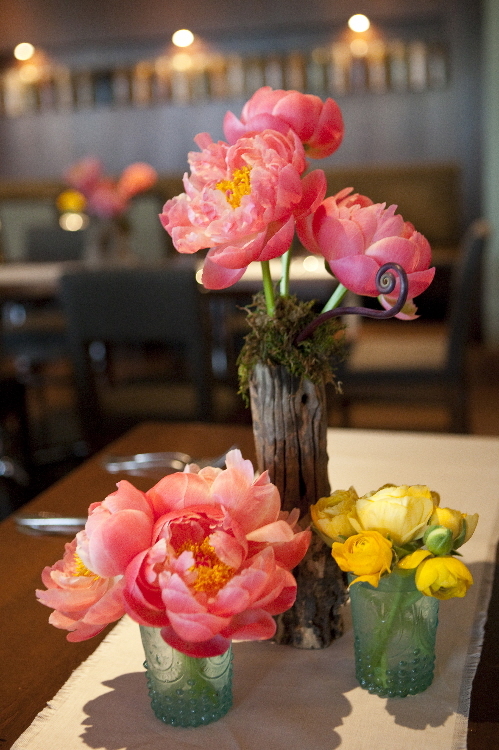 One of our signature services is re-purposing your ceremony flowers. 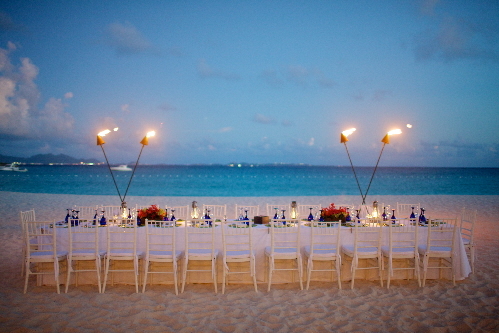 We combine, redesign & add other elements to present them differently from ceremony to reception. Before we leave your reception, we make sure everything is in place. What’s the design team like at Elizabeth Wray Design? Our fabulous team of designers is very diverse in their ages and strengths. Some designers do the florals; some do graphic design, and some do wedding planning design. Collectively we have a very similar design aesthetic, but our different personalities allows us to view our designs in different lights to make sure every wedding event is completely unique. Can you tell us a little more about your wedding planning services? We’re available for full wedding planning and day of wedding planning. We’ve become experts in knowing all of the best vendors, and have the experience to anticipate your needs. We never receive referral fees so we have the unique ability to negotiate the best value on your behalf. Wedding planning is perfect for the busy bride who doesn’t want an ounce of stress on her wedding day! Please enjoy the following creations by Elizabeth Wray Design.